By: Lime Green Giraffe Webmaster, Meghan K.
It’s kind of weird being a senior in high school. On one hand, it’s exciting; you’re finally going to be out of school, you’re about to get a lot more independence, and for a lot of folks, there’s college to look forward to. But it also means a lot of change. For some, that change could be moving to a new city; for others, it’s leaving their friends or watching their friends move away; and for most, it’s a complete change of pace from their life in high school. For me, that change is leaving all the activities I’ve been involved in: musical theatre, the dance studio I’ve been going to on and off since I was four, and, perhaps most jarringly, the Lime Green Giraffe. I found the Lime Green Giraffe through their 2014 Writer’s Workshop when I was in the seventh grade. My mom was the one who suggested it to me—in fact, she’d found the Lime Green Giraffe when I was in Brownies and had been hinting that I should join the committee since I’d become old enough—and although I was hesitant at first, I decided to go to the workshop. 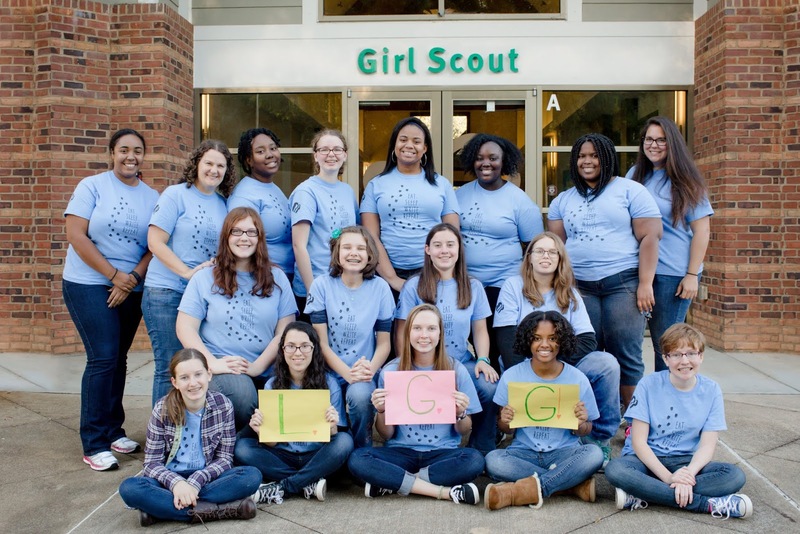 There was no long-term commitment, some of the girls from my troop would be going with me, and I didn’t have to publish anything I wrote—that afternoon was completely risk-free. What I didn’t know was that they’d be handing out applications that day, and that I would enjoy the workshop so much that I started filling out my application right then and there. I spent the next few weeks working on a sample of my best writing, trying to get my forms in order, and then waiting to hear back. I still remember my first Lime Green Giraffe meeting. From the moment I turned my application in weeks before to the moment I walked into the building, I was incredibly nervous. After all, this was the first time in years that I’d really strayed out of my comfort zone, and the first time that I’d ever shared my writing for a wider audience. Were the other staffers going to like my writing? Were they going to like me? What if the readers hated my writing? And then there were other unknowns that troubled me, like what kinds of things we were supposed to write about—did it just have to be Girl Scout stuff or could we write about other things?—and what non-writing things we were expected to do—basically, what if I just wasn’t cut out for being on the LGG? But those questions were answered immediately, and as I finally settled in, I found myself counting the days between meetings, desperately waiting for the next time we’d get together. That first year flew by fast, and before I knew it, I was staying on for a second year, and then a third and fourth. I joined the leadership team in 2017 as the Photography Editor and stayed on this year as the Webmaster, a position I almost applied for in my first year; I’ve published 28 different articles on topics from National Novel Writers’ Month to perfectionism to jazzing up a pair of plain sneakers with Sharpies; I’ve gone to the Volunteer Leadership Conference three times; I’ve attended four of the very same workshops that brought me to the Giraffe; and I even persuaded my younger sister to join last year. So many things have happened that I haven’t expected over the past five years. The idea of leaving the LGG isn’t an idea I like to entertain very long. 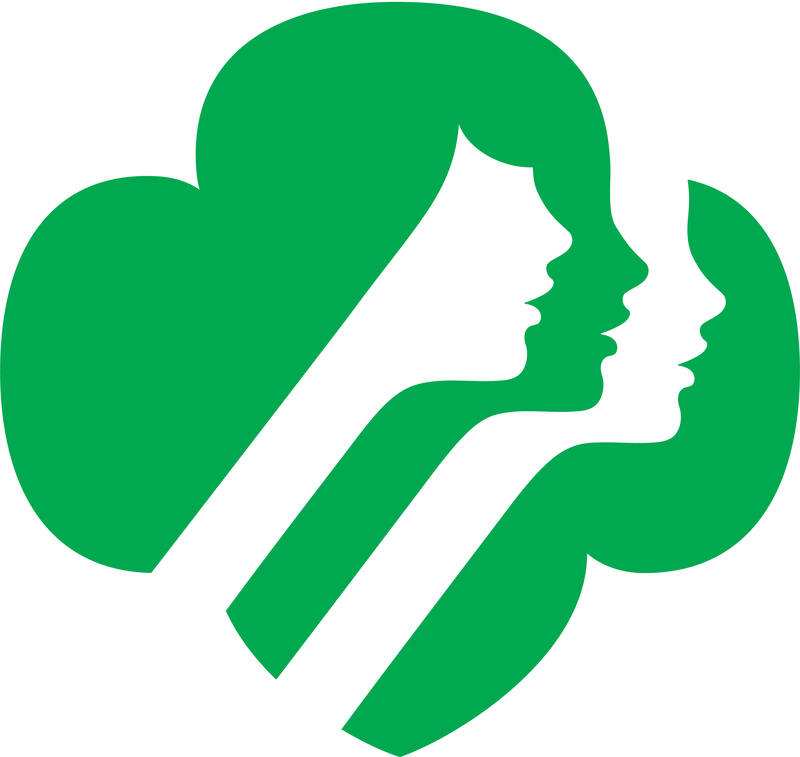 After all, the only activity I’ve ever stuck with longer than the Lime Green Giraffe has been Girl Scouts itself, which I’ve been in for twelve years. When your life changes as much as mine seems to, staying involved in things for very long is challenging, so when you find a good groove, you’ll do anything to stay in it. And that’s what I did. Whenever someone asks me why I stayed on the Giraffe for so long, I give them a few reasons. The first is that it allows me to share my passions. I wrote an article about improv (improvisational theatre) last year and not only did it give me the opportunity to share my experience trying a new and challenging art form, but it also allowed me to teach other people about something I’m deeply passionate and point them in the direction of something they might enjoy. I’ve had the opportunity to share what it’s like to be homeschooled, which not a lot of people are familiar with and some aren’t even aware of; I’ve taught people how to survive travelling to Europe, a concept that can seem daunting if you’ve never done it; and I’ve even told the story of how I almost quit musical theatre, one of my favorite hobbies. I love sharing those stories with others and introducing them to things they may never have heard of. In the same vein, being on the Lime Green Giraffe has allowed me to share my more difficult personal experiences and help others going through some of the same things. I’ve contributed to the “Ask Gigi” column more often than not, I’ve shared my struggles with perfectionism, I’ve shared the things that I wish people had told me when I started driving—being on the Lime Green Giraffe has given me a voice I can use to help others, even if it’s just making them feel like they’re less alone. The Lime Green Giraffe has also been a stable point in my life. Over the past five years, I’ve gone from middle to high school, worked my way through no less than five identity crises, watched my confidence yoyo from up to down and back up again, gotten braces twice, bridged from Cadettes to Seniors and then from Seniors to Ambassadors, and I’ve watched my life change so much that I can’t believe that all of those things happened to the same girl. 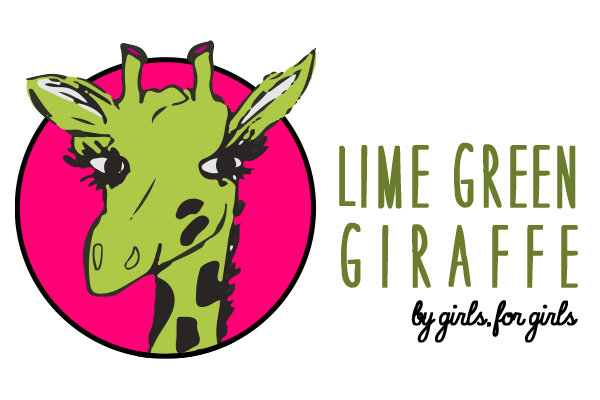 But even in the craziest times, when I’ve been trying to juggle musical theatre, school, and regular teenage life all at the same time, the Lime Green Giraffe has always been there as an oasis from the universe’s insanity; I can always count on the LGG to be safe, fun, and carefree. The best thing about being on the Lime Green Giraffe, though, is the people. The staffers that I’ve had the honor of working with over the past five years are phenomenally talented, funny, kind, and supportive individuals. We’ve shared ideas, watched each other grow as writers, gone on some of the most amazing field trips, laughed together, cried together, and made memories that I’ll never forget. Our adult volunteers—Marnye, Melissa, and Jo—keep us (mostly) sane, together, and on track and make sure that everything that we want to do can be done. I cannot express with words how lucky I am to have gotten to work with these people. I definitely haven’t covered everything I could possibly say about the LGG, and to be honest, I don’t think I could, even with a hard drive with unlimited space and enough dictionaries to fill a library. So I’m just going to say this; being on the Lime Green Giraffe has been one of the most rewarding experiences of my life. I’ve gotten to work with amazing people, step out of my comfort zone, and share my ideas and experiences with the world. I’m certain that when I look back on my time on the Giraffe in the future, I’ll remember these days with a smile. Would you like to join the Lime Green Giraffe. Applications can be found here. The deadline for the 2019 staff is April 1.